Black Panther is the newest big release from Marvel. 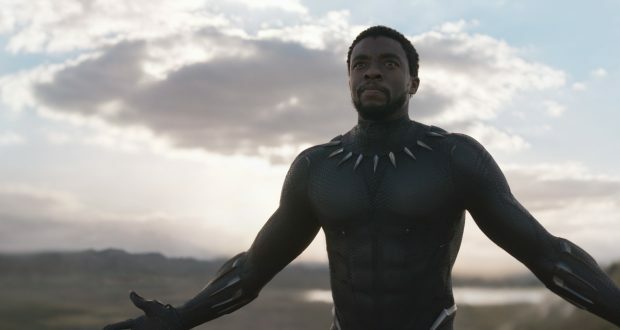 Since debuting in Captain America: Civil War, Marvel have been steadily positioning Black Panther as an integral part of the superhero landscape in the run up to their extravagant spectacle Avengers: Infinity War. This is a significant move because it gives focus to not only a black protagonist but an expansive cast of African characters. Some bigots will of course holler that the film is not held to account because of its representational box-ticking but such petulant whining can be ignored. Even without its strides in putting African characters on screen, Black Panther is a solid blockbuster. Chadwick Boseman plays T’Challa, the incoming king of Wakanda. Wakanda is a technological utopia based in central Africa, determined to stay hidden so its fantastical machines can be protected and not exploited by the wider world. As the nation’s leader and defender, T’Challa takes on the mantle of the Black Panther. When an old nemesis resurfaces, he goes on the hunt and in the process Wakanda will come to violently reassess its place in the world. Right off the bat, the high concept setting is a major draw. It has an elaborate set-up akin to the Thor films, rather than the fantastic-hero-in-a-normal-world premise of Iron Man or Captain America. It’s well executed with elaborate designs steeped in Afrofuturism. The effort put into the landscapes, costumes and aesthetic do a lot to set it above comparable superhero films (and arguably make up for its fairly conventional plotting). Buying into this world is the biggest leap of faith for the audience so it’s no wonder so much work went into making clear Wakanda’s appeal. 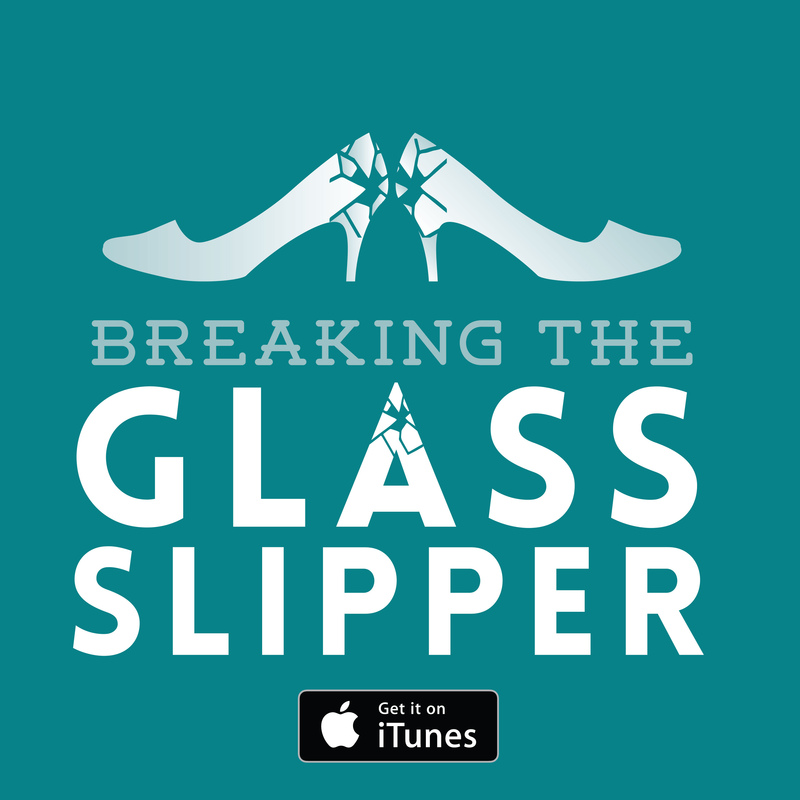 I especially like the efforts to go beyond the film’s explicit ethos of black representation and make women an equal and essential part of the setting and plot too. 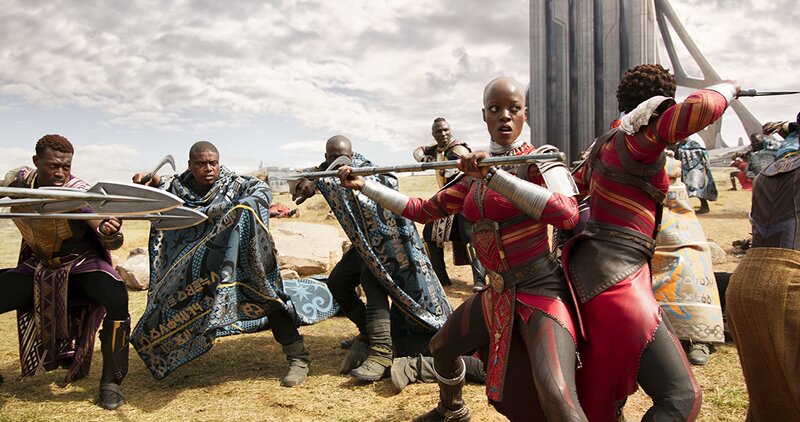 Within Wakanda, women are integrated on every level in government, military and science, and a couple of female characters (Lupita Nyong’o’s Nakia and Danai Gurira’s Okoye) vie with Boseman for protagonist status. Writers Joe Robert Cole and Ryan Coogler have also injected a fair amount of politics and racial commentary into the script. I was genuinely surprised that Marvel permitted such overt and unchallenged statements about historical and persistent white exploitation. Not only was it refreshing but it is at the heart of the film. 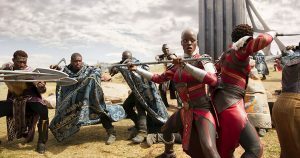 The crux of the story (when it drifts away from action sequences) is whether Wakanda will continue to isolate itself or share its resources to aid impoverished African neighbours and the oppressed black diaspora. 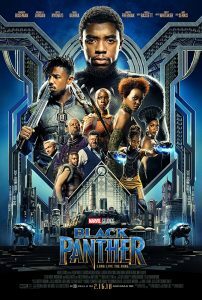 There’s even an implicit tension of backgrounds between native T’Challa and the African-American antagonist, sticking it to the stereotype of a single generic black identity or experience. We do still need to assess this film as a superhero blockbuster though. On this basis, Black Panther is a solid entry in the Marvel canon. It has a charismatic lead in Boseman and a reasonably fleshed out cast of supporting characters. There is a strong focus on action-packed set pieces, undercut with the usual brand of deflating humour. You’ll feel perfectly at home with the Marvel template being applied here. There are inevitably some weak points. 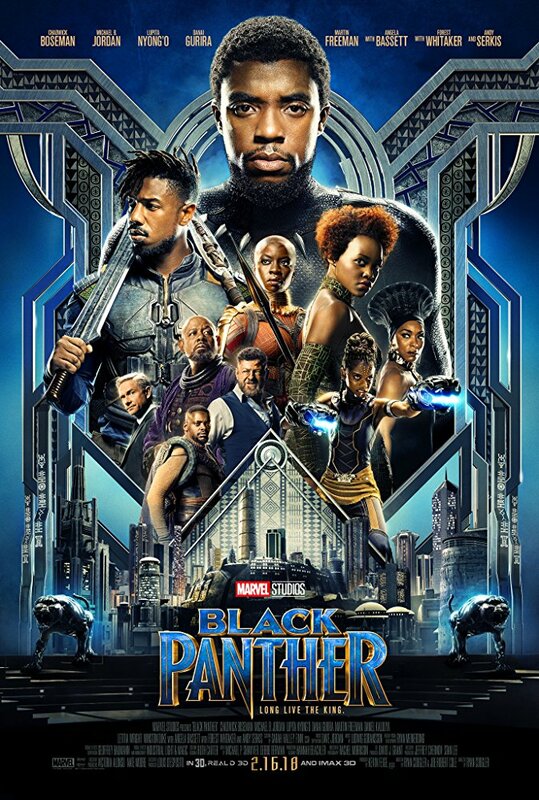 As I have alluded to throughout, for all its envelope-pushing in its background, Black Panther is a very archetypal three-act blockbuster. 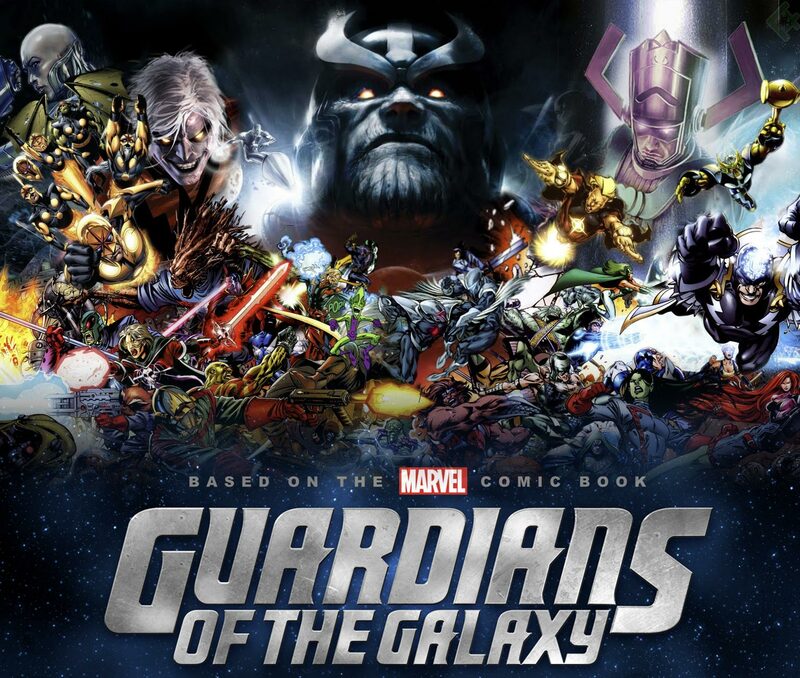 It has the usual Marvel issues of functional but bland scoring, expecting emotional impact when it hasn’t earned it, and a non-entity of a villain. As much as our baddie does have a political outlook, Michael B Jordan’s antagonist is boring and boorish. The big finale has a lot of moving parts, and though I don’t begrudge an elaborate ending, this does end up dragging on far too long. Ultimately none of this undermines the enterprise too much but I would have liked to see a bit more ambition in the storytelling on par with the mission statement of the film. Verdict: An above average superhero flick that sets itself apart.